Mike Hancock of Dee Associates chaired the Energy Efficiency 2018 Conference on 28th March 2018 in London. Speakers included prominent experts in the ISO 50001 Energy Management Standard, Government Policy and progress in meeting climate change goals, Artificial Intelligence, Behavioural Science and Green Finance. Mike is Chairman of the Energy Institute’s Energy Management Panel which organised the event. 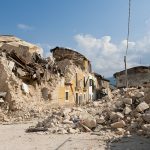 Dee Associates is helping to address the critical housing shortage in Africa by putting forward proposals to fund, build and manage low cost affordable housing on a large scale. 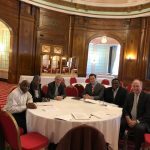 A consortium of developers, builders and machinery experts met with Dee Associates at the Adelphi Hotel in Liverpool in April to commit resources to the urgent initiative of improving the lives of 1.2 billion people on the African continent. 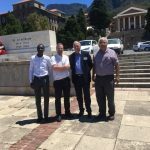 Dee Associates visited the University of Cape Town in January 2018 to meet members of staff from the Department of Chemical Engineering and the local Branch of the IChemE. Dr Mike Hancock (centre right) gave a presentation on behalf of the University of Chester and explored opportunities for student exchange. Mike also delivered a paper reviewing the latest innovations in Energy Efficiency including the patented OxyGen energy from waste process. 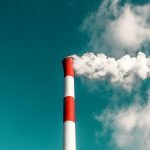 The background to the UK’s notable 40% reduction in greenhouse gas emissions was also discussed. 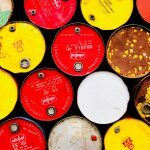 Oxy-Gen is a patented innovation that converts hydrocarbons into electricity using a unique process that combines electrolysis and gasification. Expertise on the status of developments in advanced power generation technologies was shared with professionals interested in the sector. 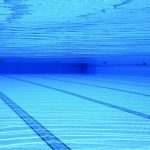 Swimming pools consume disproportionetly large amounts of energy compared to dry buildings. Seismic fuse inserts are lengths of high tensile steel of precisely known properties which have been machined to high tolerances. These are fitted into a reinforcement frame using a full performance joint such as a screwed coupling. 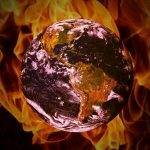 Dee Associates is at the heart of international efforts to reduce carbon emissions and reduce global warming.